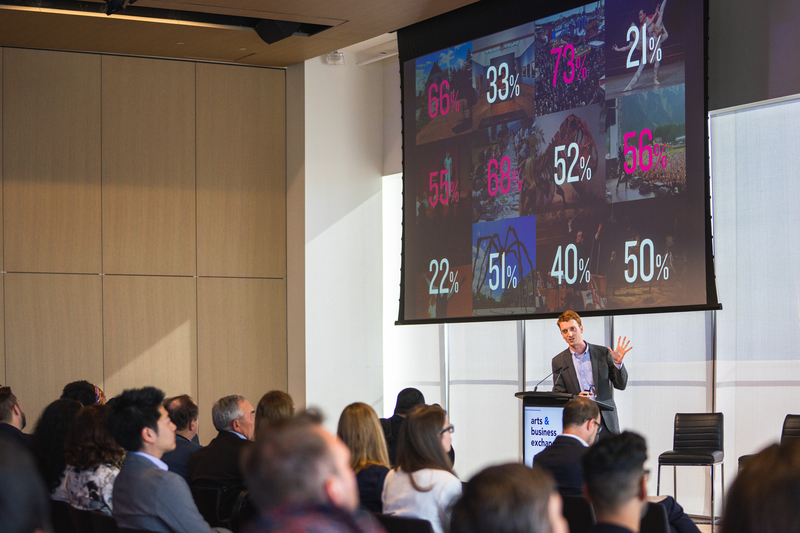 Culture Track: Canada is a study of the attitudes and behaviours of Canadian cultural consumers. 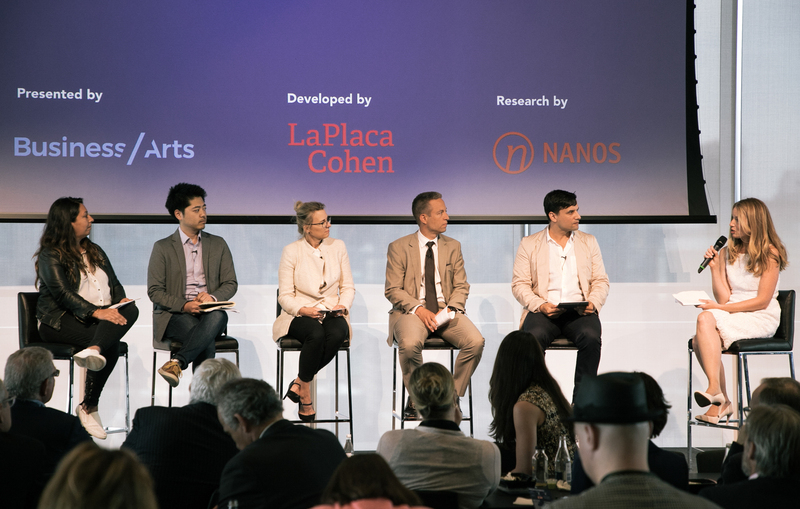 It is the first Culture Track study fielded in Canada, building on the long-running research initiative of LaPlaca Cohen, a New York-based strategy, marketing, and design firm for the creative and cultural worlds. 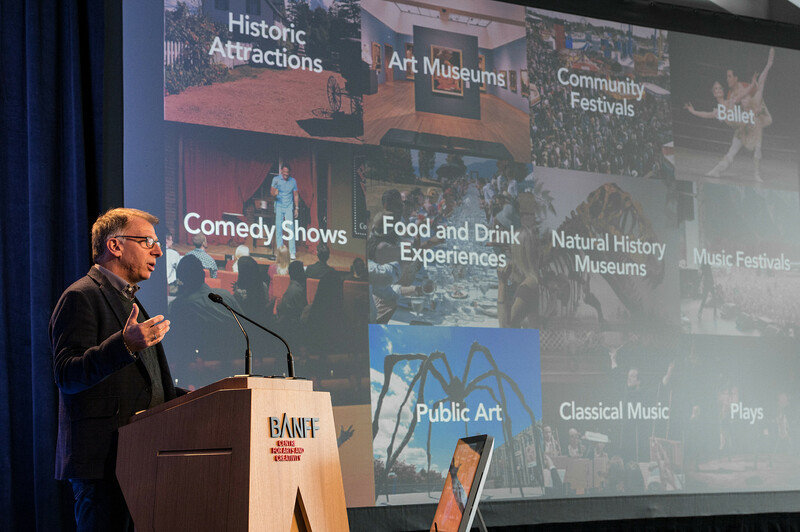 Culture Track: Canada sets an important baseline for both understanding the unique proclivities of Canada’s cultural audiences, and for future research efforts that can build upon insights first uncovered here. Disclaimer: Until the Fench version of Business / Arts website is ready, the French Culture Track: Canada report can be downloaded here. Attention: Jusqu’à ce que la version française du site Web Affaires / Arts soit prête, vous pouvez télécharger le rapport ici. A more in-depth analysis of the results. Fully accessible spreadsheet of all of the collected data.